Samsung always launches great Smartphones of Galaxy series in Indian market. This time it’s also a revolutionary Smartphone named GALAXY S6 It has all features and specs that a user could be expect from it. This revolutionary Smartphone comes with many unique features as finger print scanner, heartbeat rate sensor and many of this type. Bluetooth, Wi-Fi, GPS, NFC, and network connectivity of 4G LTE (upto 300 MBPS), 3G (upto 42+ MBPS) makes it connected to everything everywhere. This great Smartphone has many of useful sensors such as an Accelerometer, Geo-magnetic, Gyroscope, RGB ambient light sensor, Proximity sensor, Barometer, Hall sensor, Finger Scanner and Heart Rate Monitor. 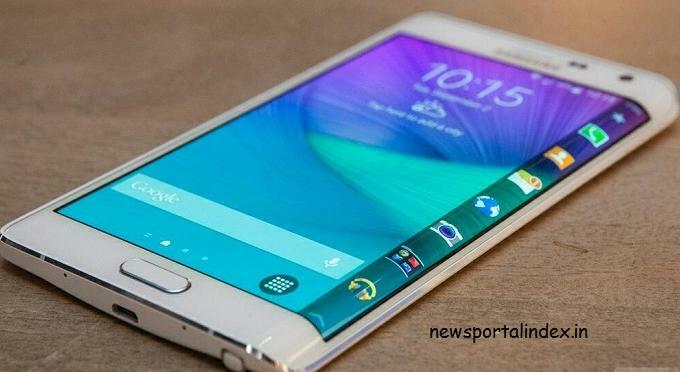 Samsung Galaxy S6 features built-in wireless charging capabilities. Its 2550 mAh battery lets you browse the net, play games and take calls for hours on end. On Ultra Power Saving mode, you can text and make calls even with 10% battery. With fast charging mode charge 10 min and use upto 4hrs.